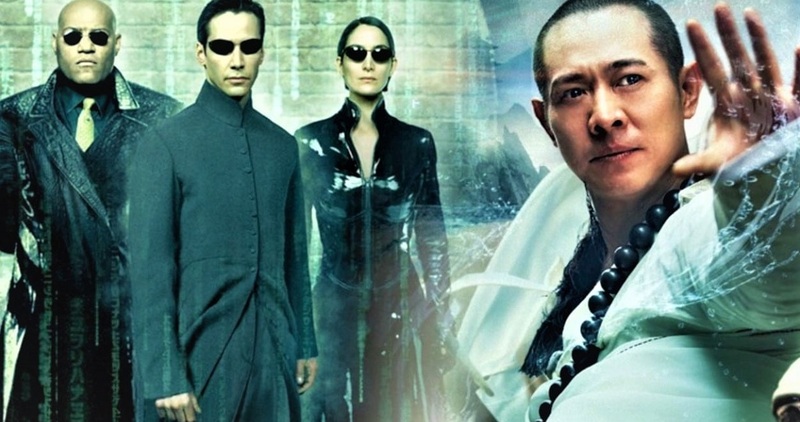 It now seems like Jet Li could have actually been a part of all the Matrix movies, but this was a role that the actor had turned down. 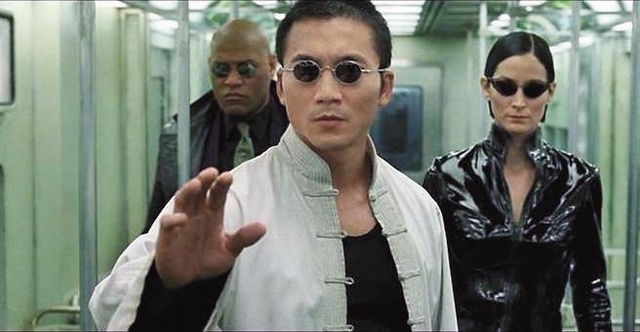 Li has made appearances in many successful movies, but there was a point when he could have actually had The Matrix Reloaded and Matrix Revolutions in his portfolio. The actor had been up for the role of the character, Seraph, who is the guardian of the Oracle and this role eventually went to Collin Chou. The reason why Li had turned the role down boiled down to owning his moves. “It was a commercial struggle for me,” Li had said. This means that they would own all the moves theoretically and also digitally and they could do almost anything they wanted with them. Li did not appreciate this. “I was thinking: I’ve been training my entire life. And we martial artists could only grow older. Yet they could own [my moves] as an intellectual property forever. So I said I couldn’t do that,” Li had said. This had spawned 2 sequels -Reloaded and Revolutions. 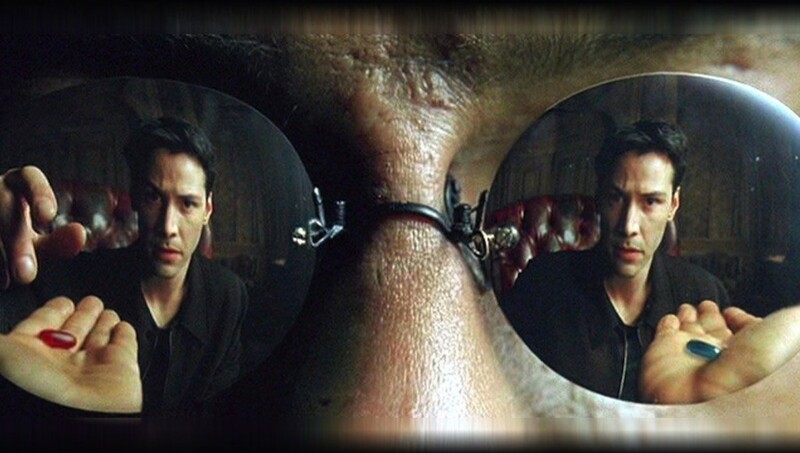 Reloaded had cost $150 million and earned $281 million and also $460 million overseas. Revolutions had cost $150 million and earned more than $139 million and also $288 million overseas. 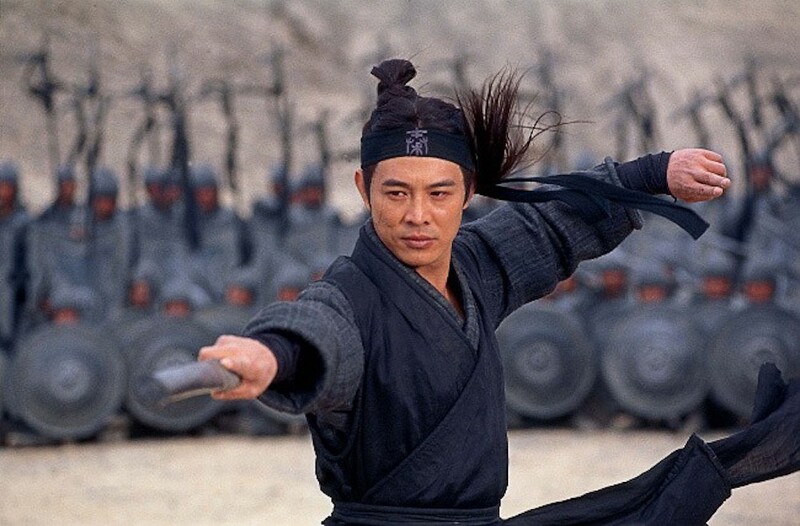 Li will star as The Emperor in the live-action Mulan remake, movie.